An earthquake can be a terrifying experience, especially if you’re not prepared. Alongside the general feeling that the world is coming to an abrupt halt, you have to worry about the potential for structures and objects to fall as the tectonic plates shift beneath your feet. Fortunately for you, things don’t have to turn out grim when the planet starts quaking. 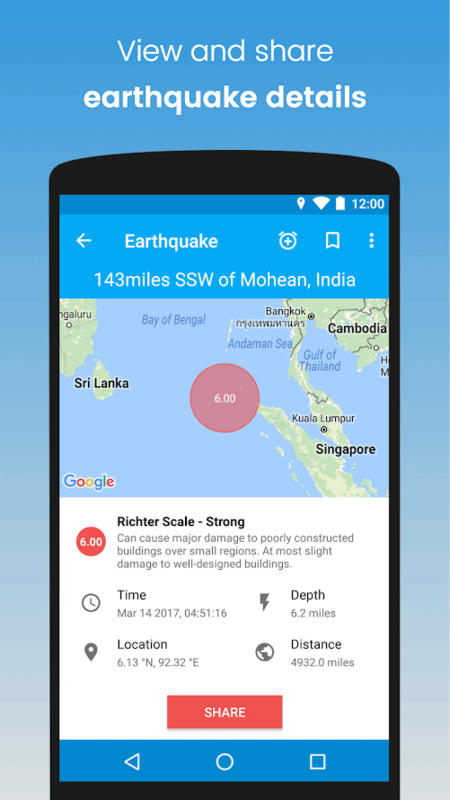 Today, we’re taking a look at 3 earthquake apps for Android that you can rely on to help keep you safe. The apps won’t prevent the phenomenon from of occurring, of course, but you’ll be glad to have them when it does. 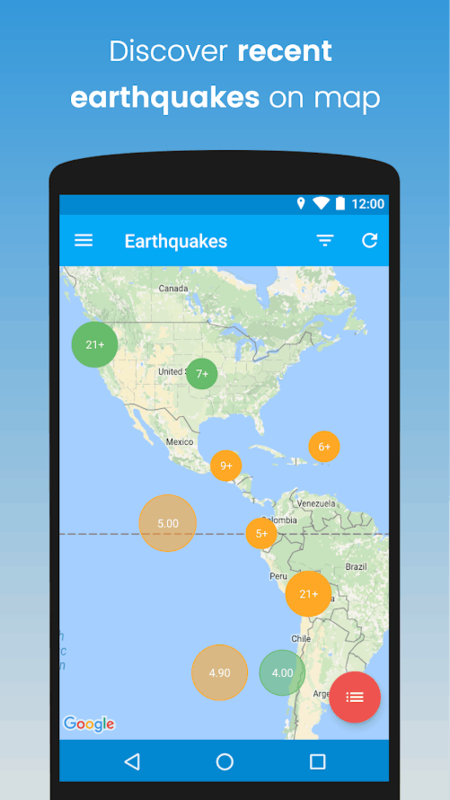 First thing’s first, you want an app that can alert you to an earthquake well before you might hear it on the news, read about it on Twitter, or — worse yet — feel it for yourself. That’s where eQuake comes in. 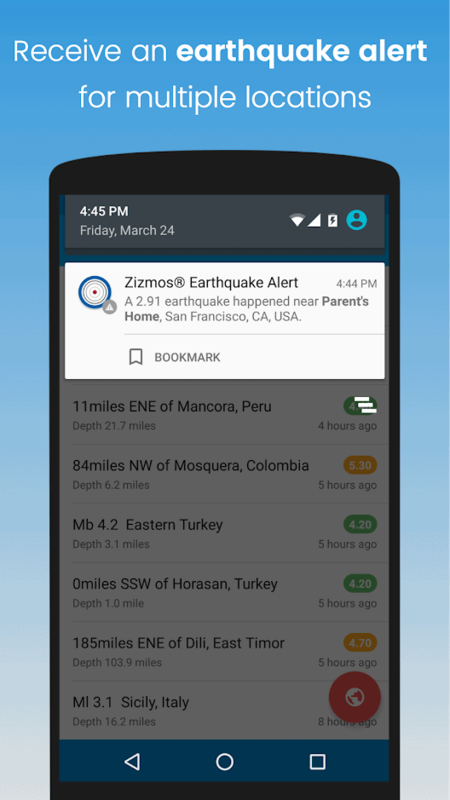 Backed by Zizmos’ early warning detection system, eQuake offers reliable earthquake alerts in your area up to a custom set distance, as well as in any other location you wish. The system goes out of its way to deliver information about micro-earthquakes, too, categorized by those which register less than a 1.0 on the Richter scale. 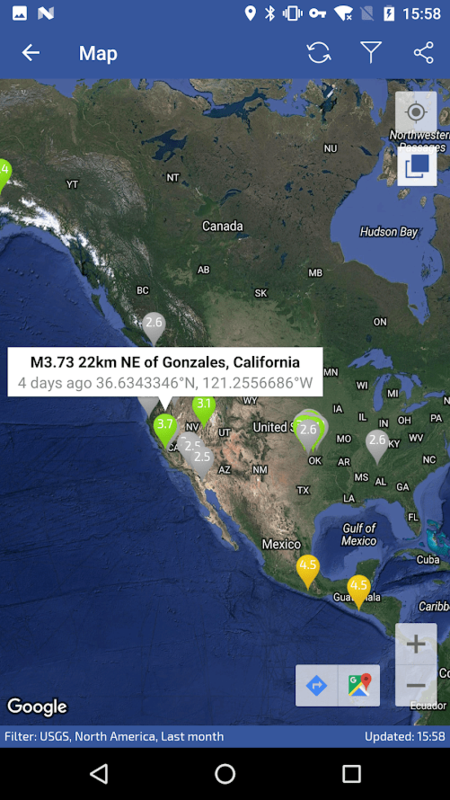 It’s a real boon for those who want to track patterns of seismic activity really early on. 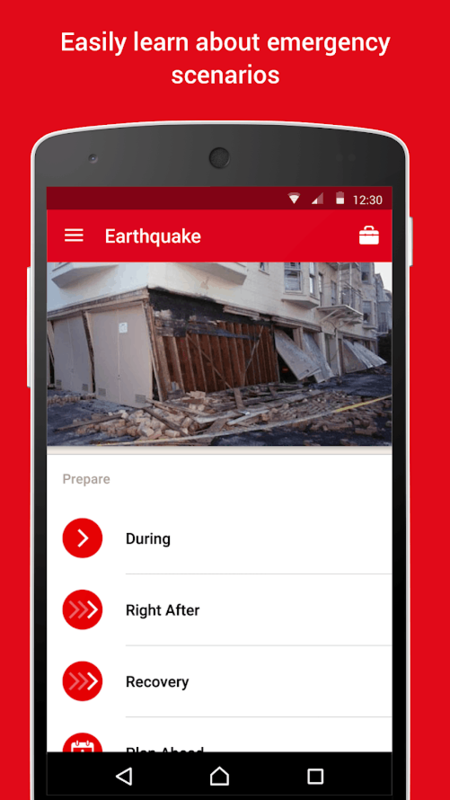 While this particular app also delivers alerts about incoming earthquakes, American Red Cross goes a step further by providing an easily accessible guide to earthquake safety. It covers things like emergency plans for taking shelter, creating an emergency kit for you and your family, and information about where to go and what to do when you need food and drinking water. 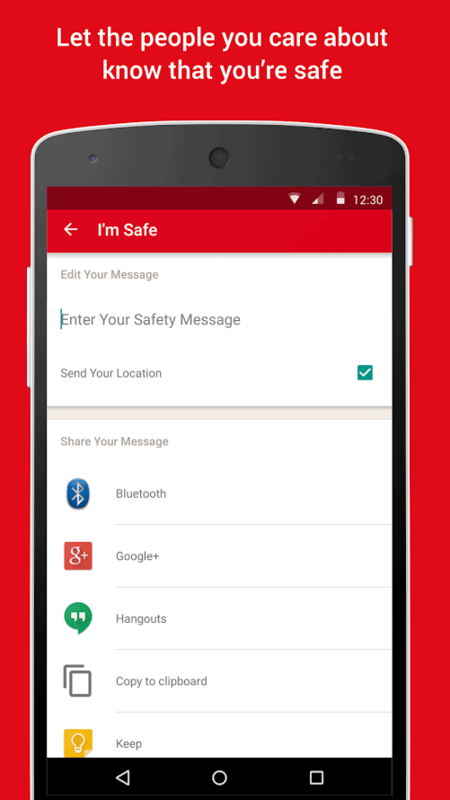 Red Cross gets extra points for utilities like a built-in flashlight with strobe feature, a quiz that’ll produce a badge to prove you know your stuff about what to do when an earthquake hits, and the ability to send an “I’m Safe” message to Facebook and Twitter, or via email and SMS. 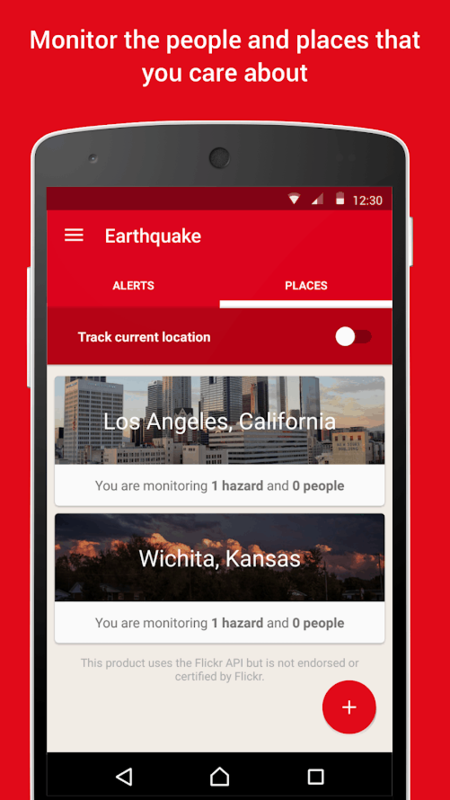 This app promises to do what they all promise to do — timely earthquake alerts. 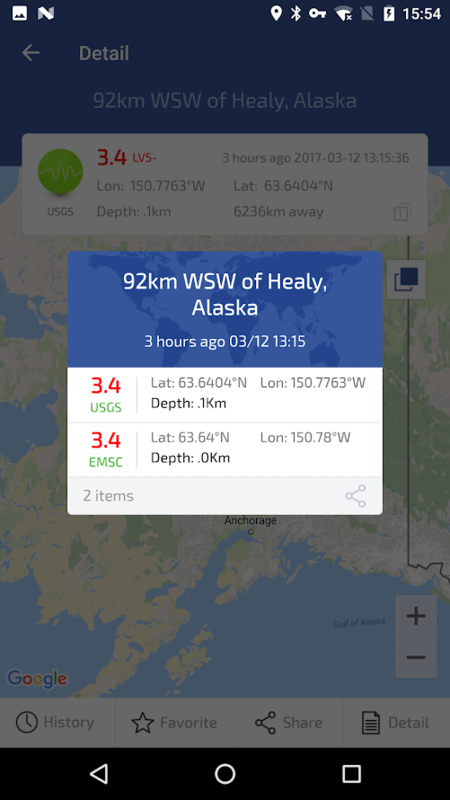 The difference here is that this one is chock full of geological seismic activity information from a wealth of different countries around the world, not just the US. 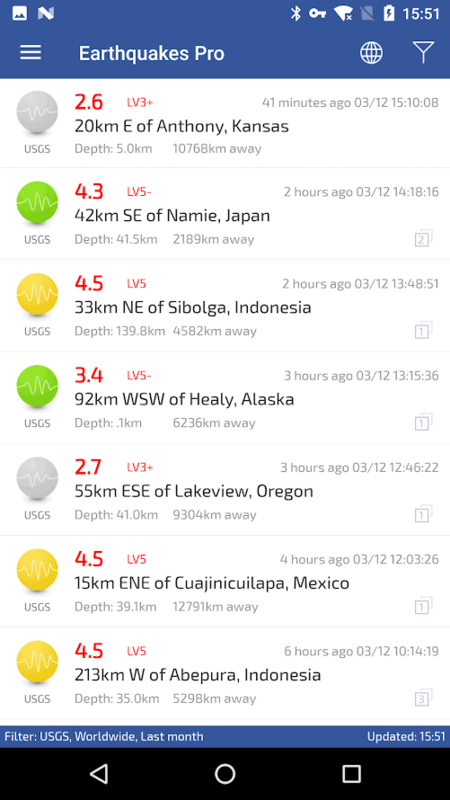 That abundance of sources is especially important for folks who live in those countries, because their local earthquake information may be more timely and accurate for any given activity. It can be the difference maker between being prepared and facing utter disaster.